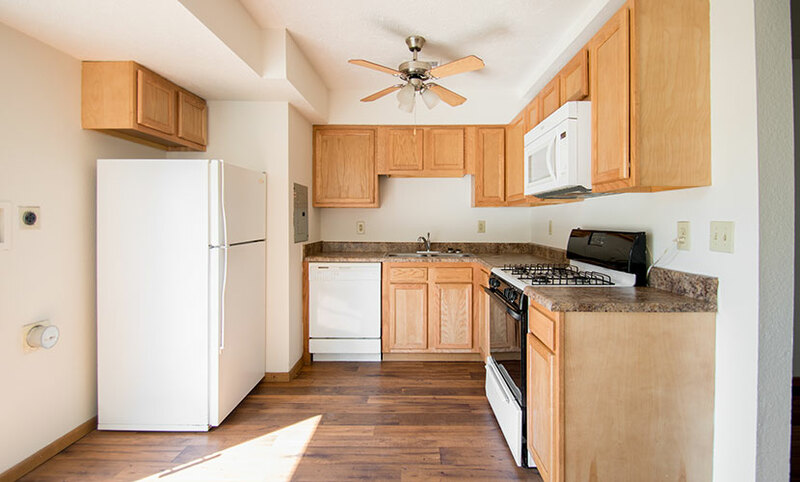 Featherstone Apartments in Council Bluffs, Iowa offer big city convenience set in a charming, quiet residential community. 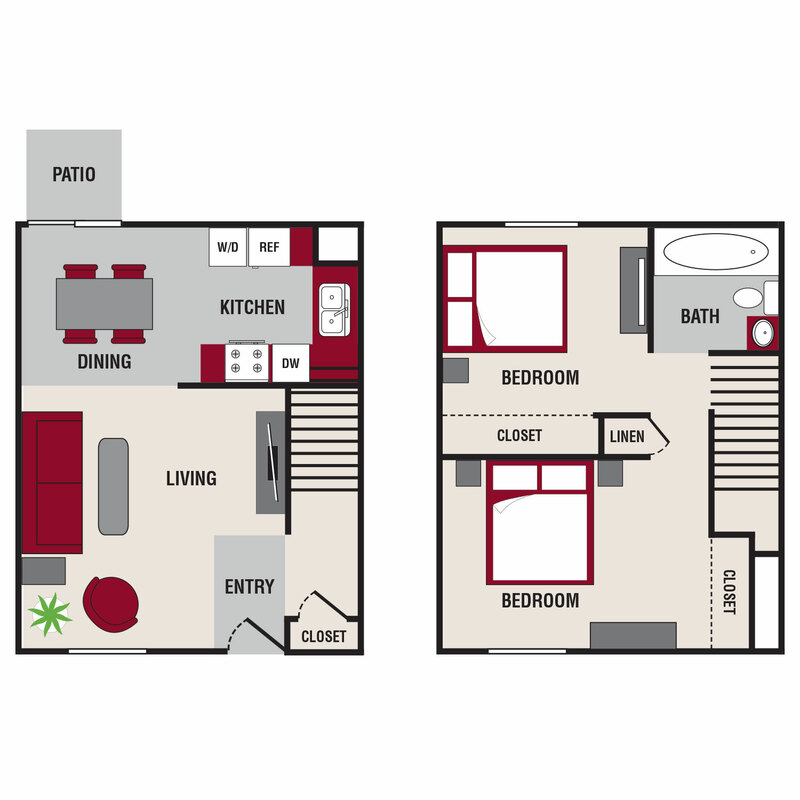 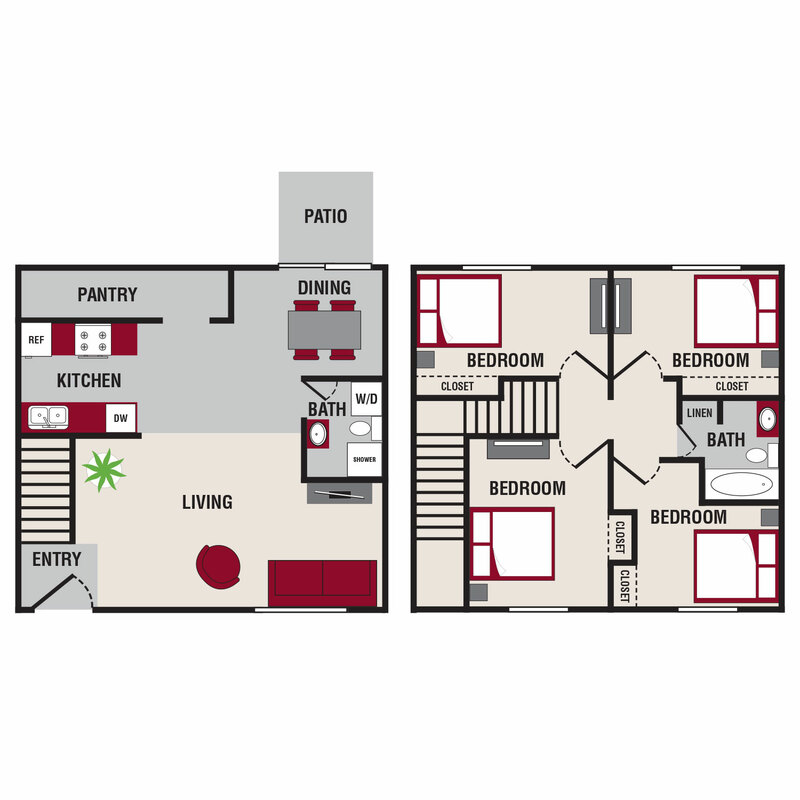 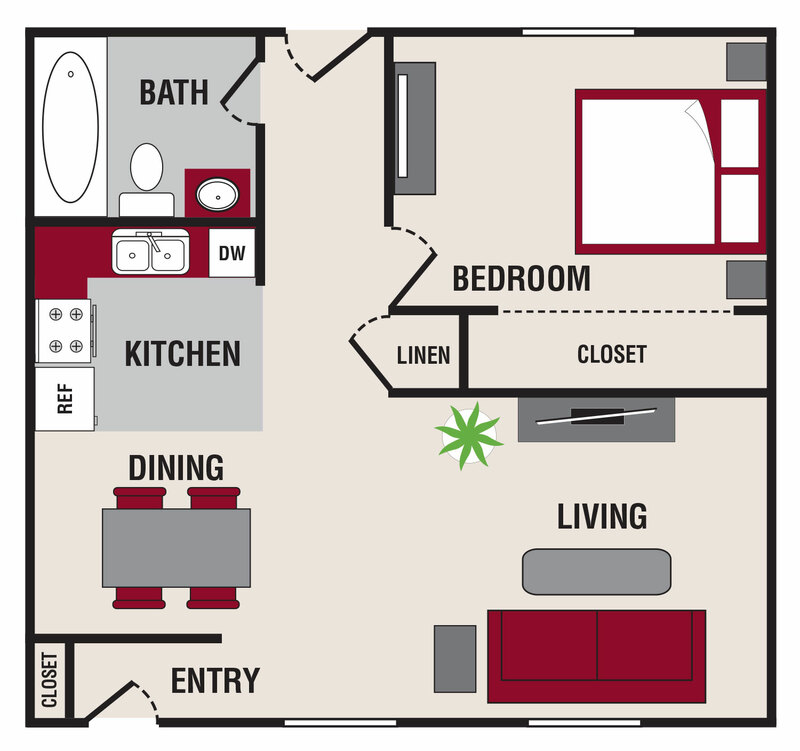 We offer one-bedroom apartment home layouts, and two-, three- and four-bedroom townhome floor plans. 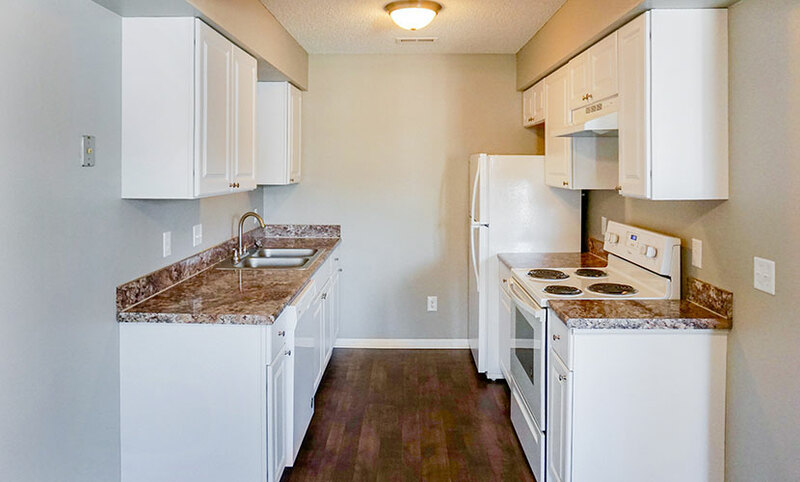 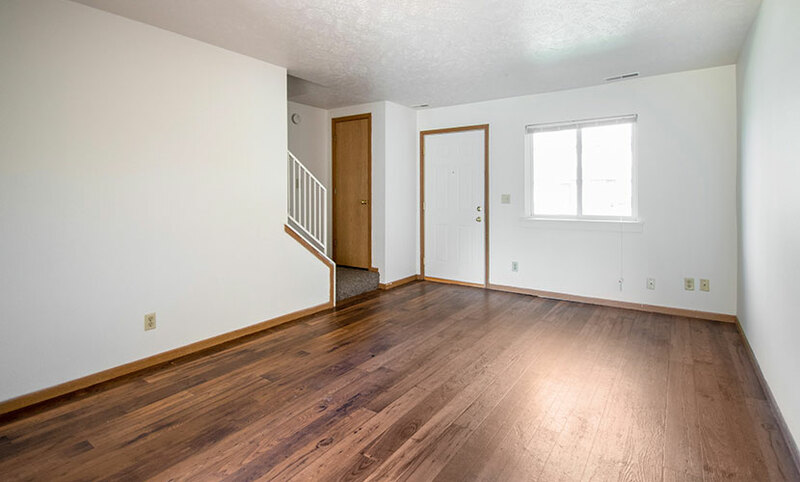 Apartments feature fully-equipped kitchens and wood-look flooring. 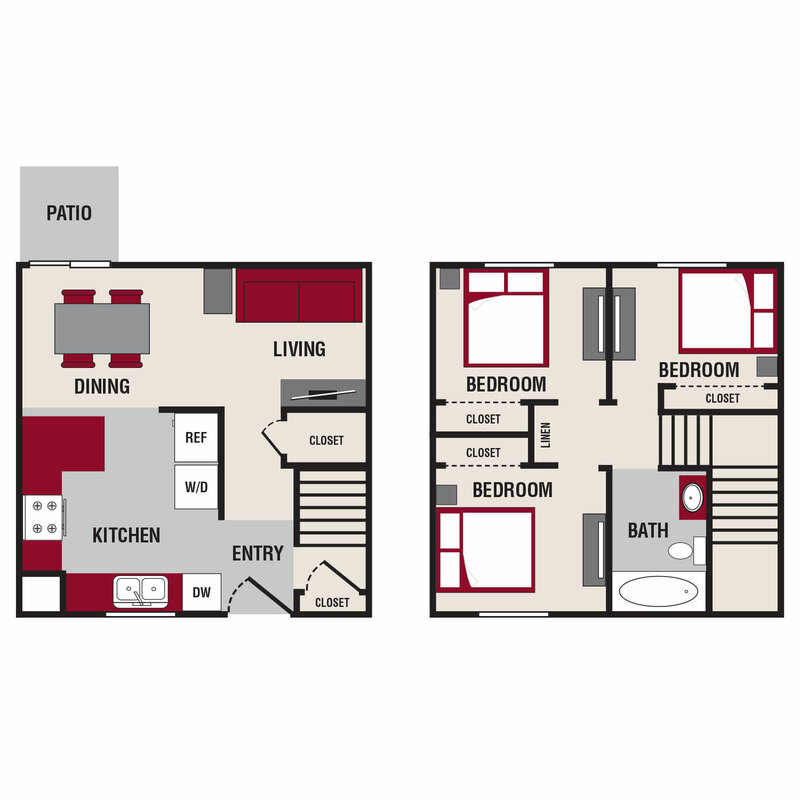 Our prime location right outside of Omaha and seamless freeway access makes your commute effortless. 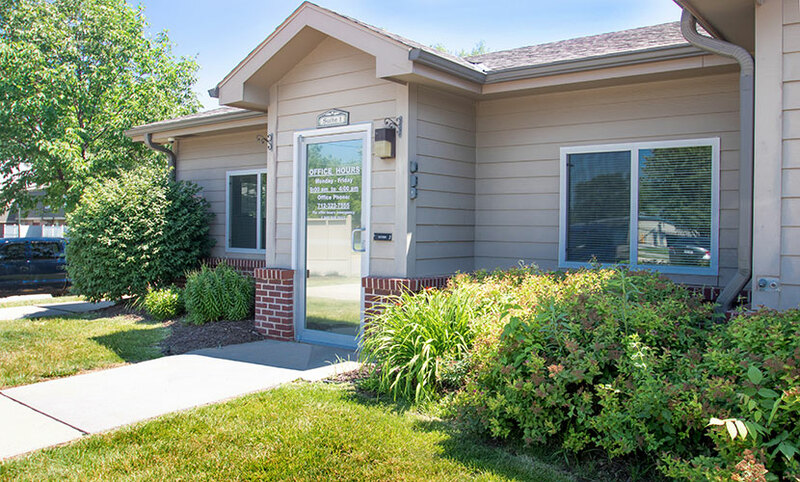 Stop by Featherstone Apartments, the most welcoming community in Council Bluffs, today!